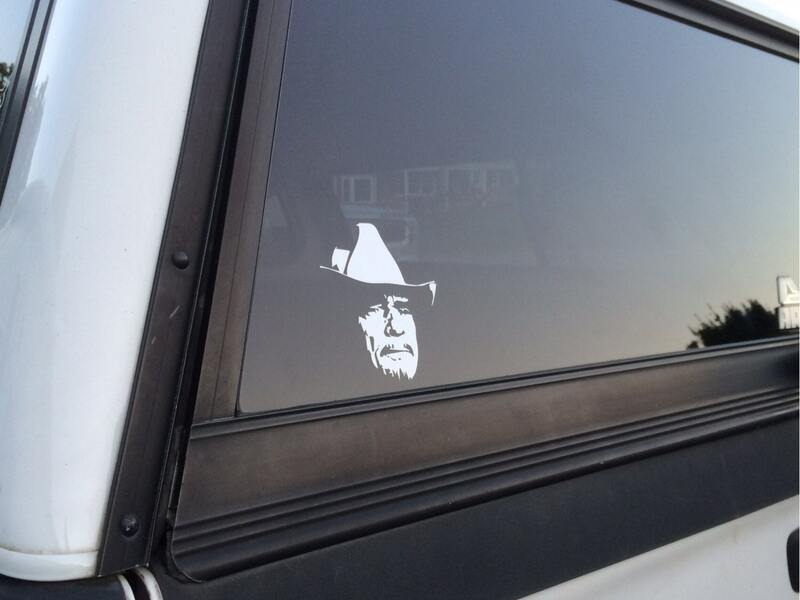 The Hag, Merle vinyl decal. 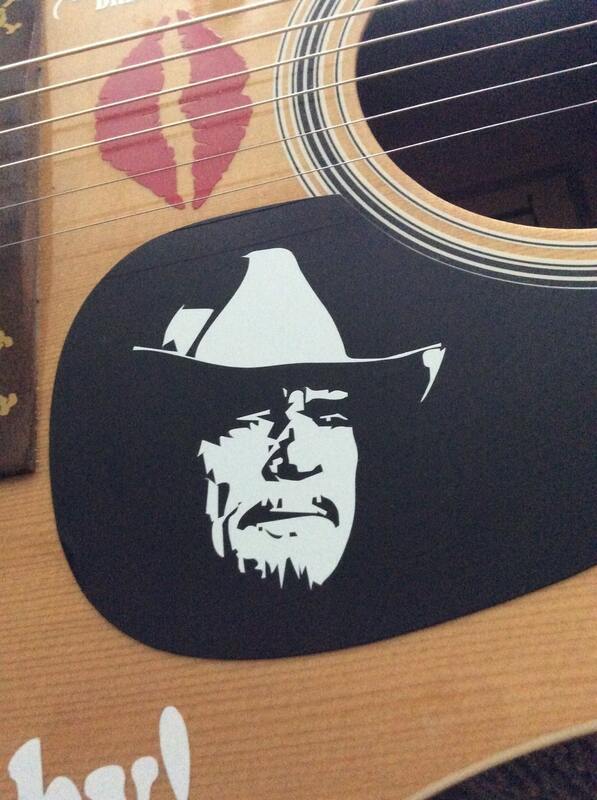 A country music legend! 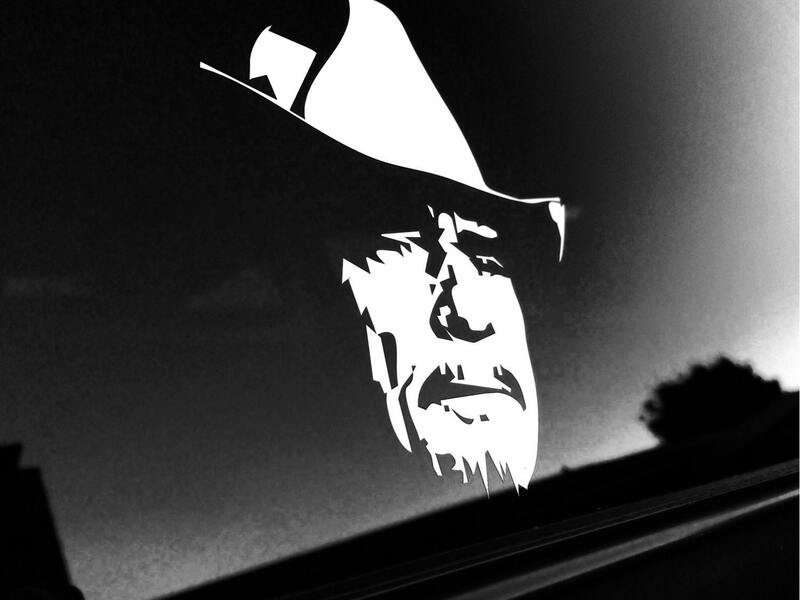 These look great on tinted auto glass. 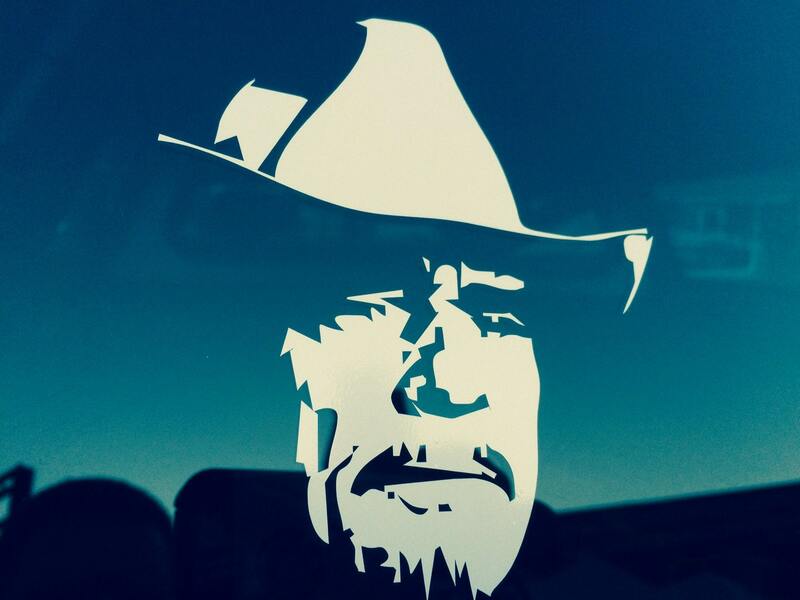 We use high-quality outdoor vinyl. Long-lasting, weather and water resistant. Easy to apply.